For the longest streaming services have been taking the fight to cable providers by offering large amounts of current, modern, and classic TV series and films on-demand. Hulu is looking to take the fight to cable on another front: live TV. 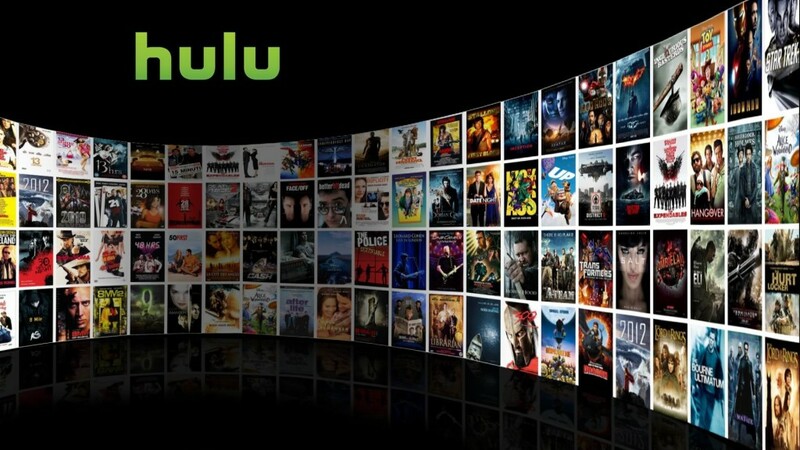 According to The Wall Street Journal, Hulu is developing a service that would allow subscribers to enjoy live streams of network and cable channels. If this sounds familiar, it should as it’s basically the same thing as Sling TV, a service put out by Dish Network in early 2015. Sling TV allows subscribers to watch networks without being tied to a cable or satellite contract. While the service is probably still in the conceptual stage, it looks like it could launch early next year with the price rumored to be in the area of $40. Between now and whenever Hulu decides to officially announce the service we’ll find out the specifics of the service such as what networks Hulu’s three owners—Comcast, Disney, and FOX—will provide in addition to other networks that will be streamed.